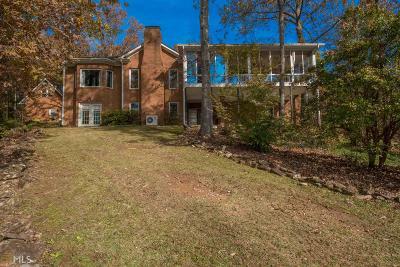 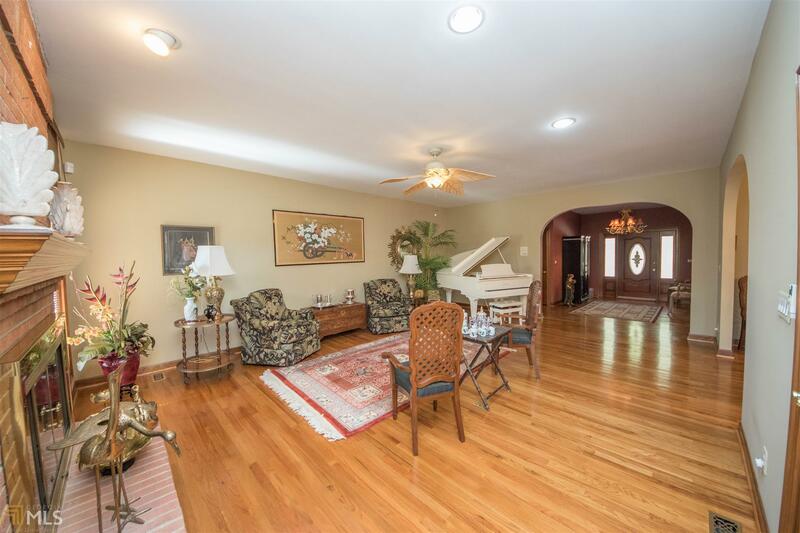 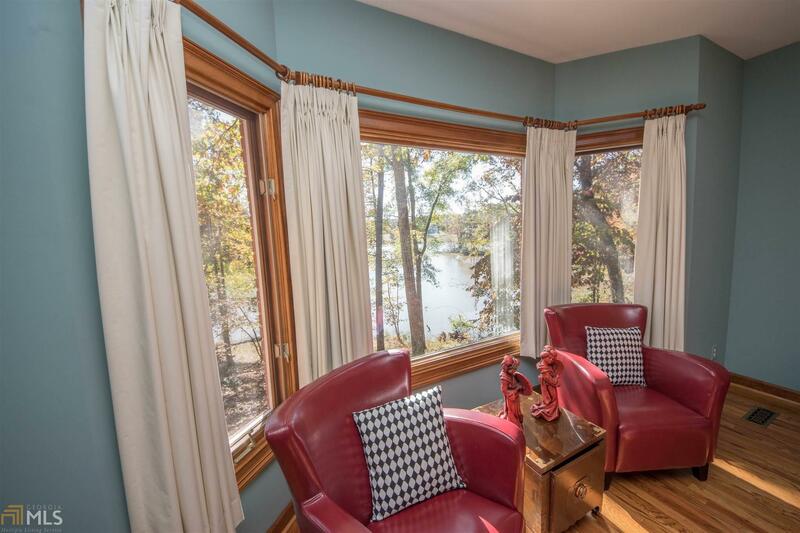 BEAUTIFUL & WELL-MAINTAINED HOME on Historic Lee&apos;s Lake. 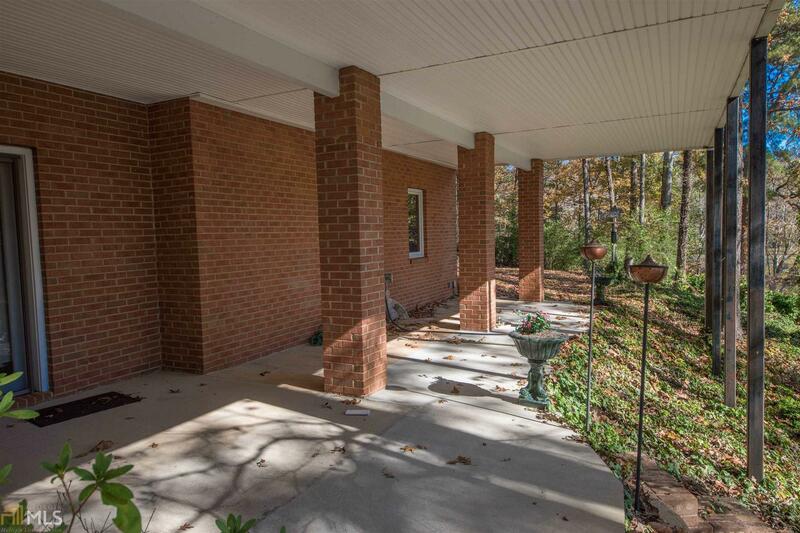 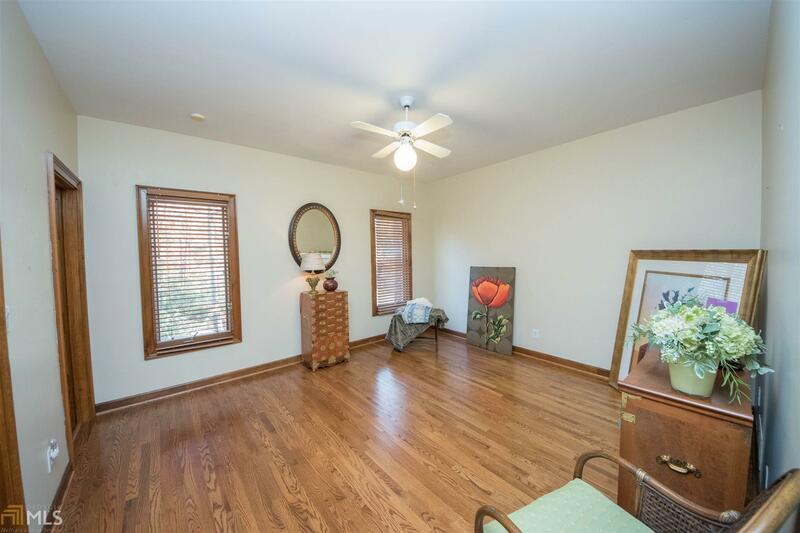 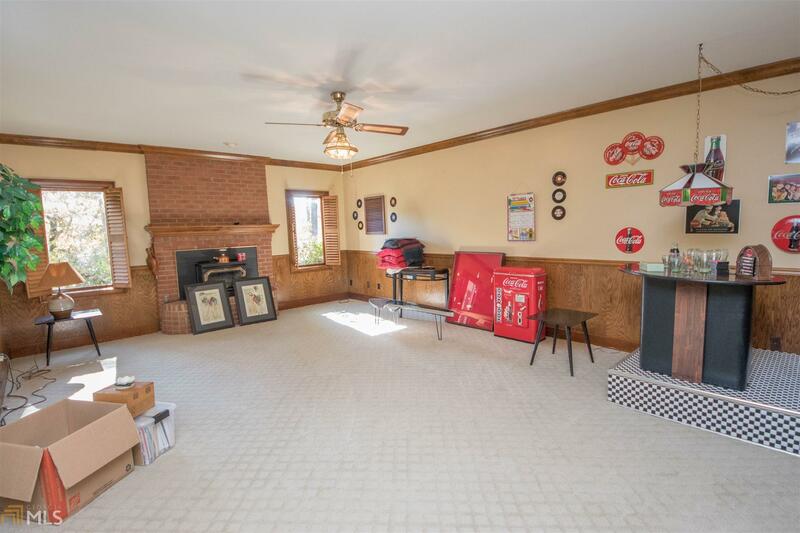 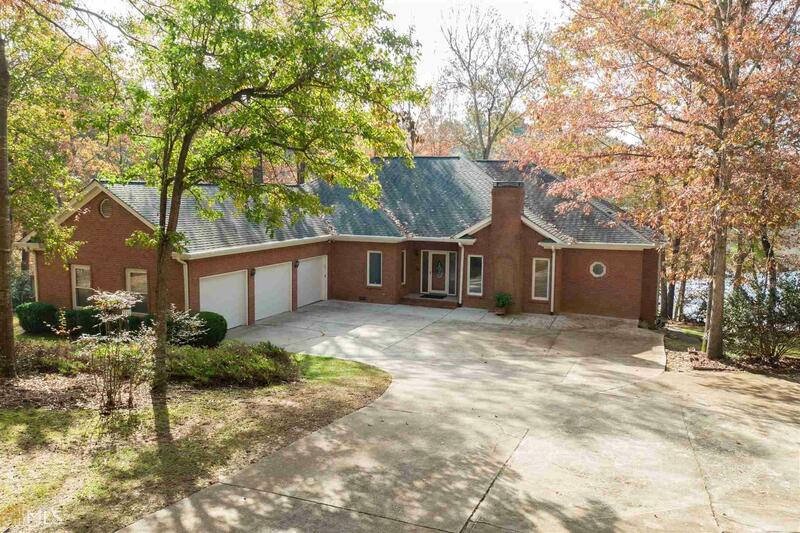 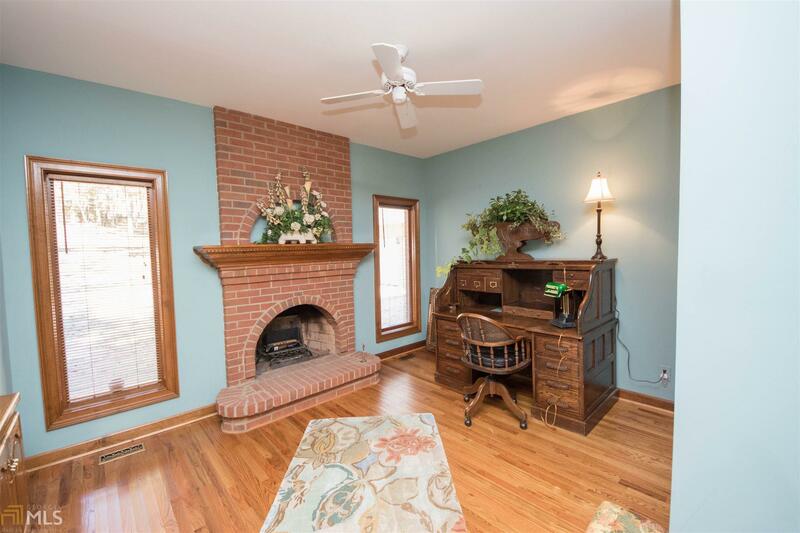 Come preview this well crafted property offering: 4 sided brick home w/full finished terrace level; 3 car attached garage; 3 car detached garage w/walk-up attic. 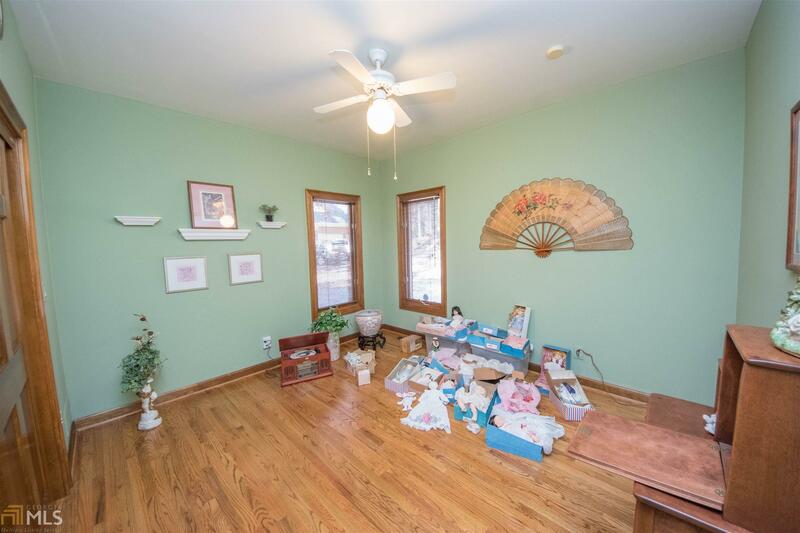 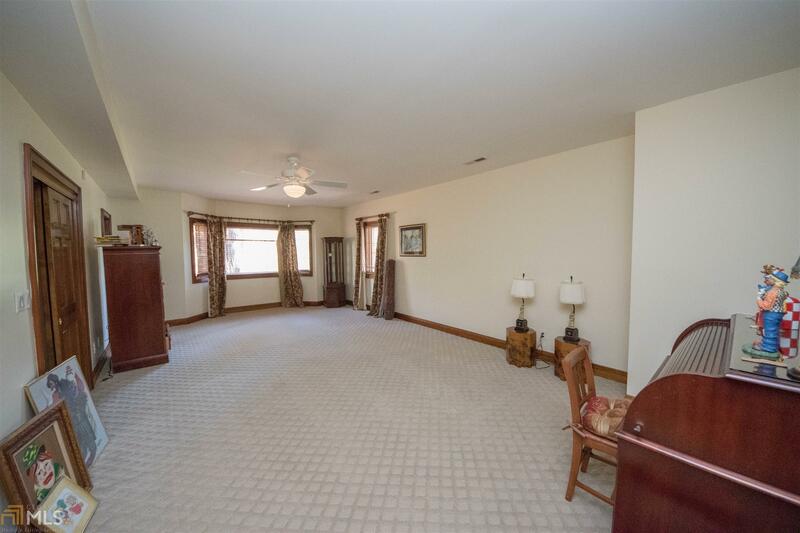 Main floor offers Great Rm. 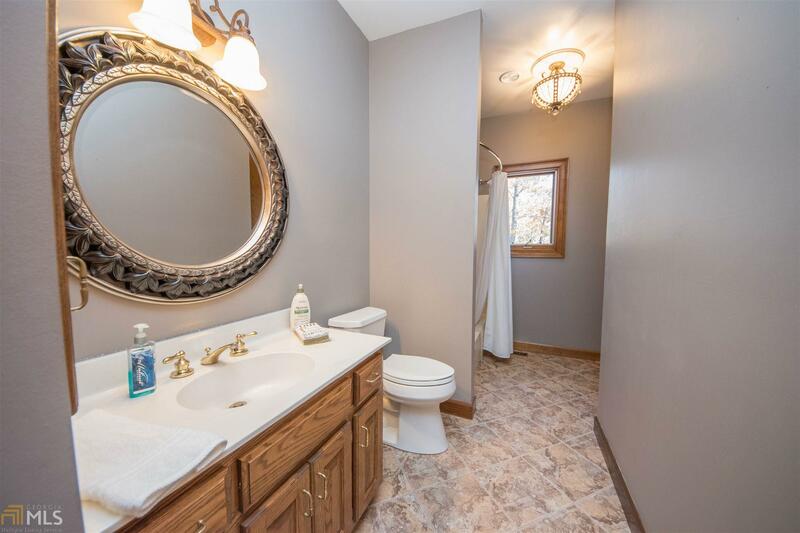 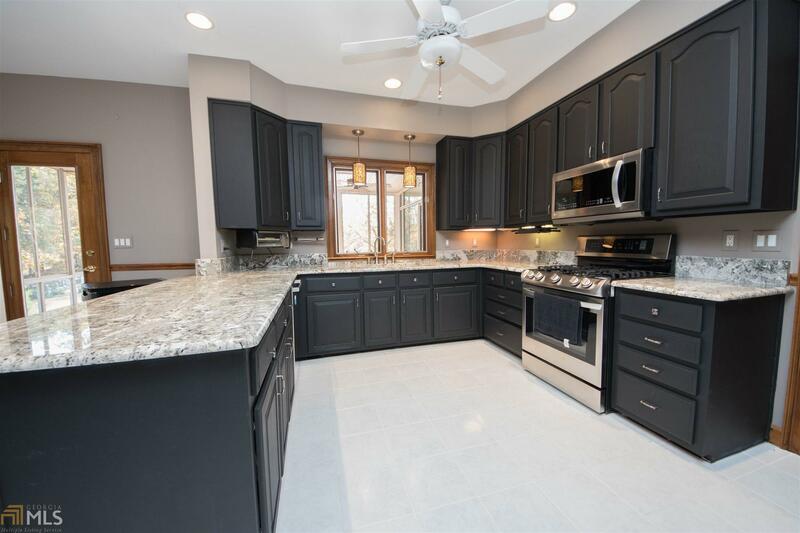 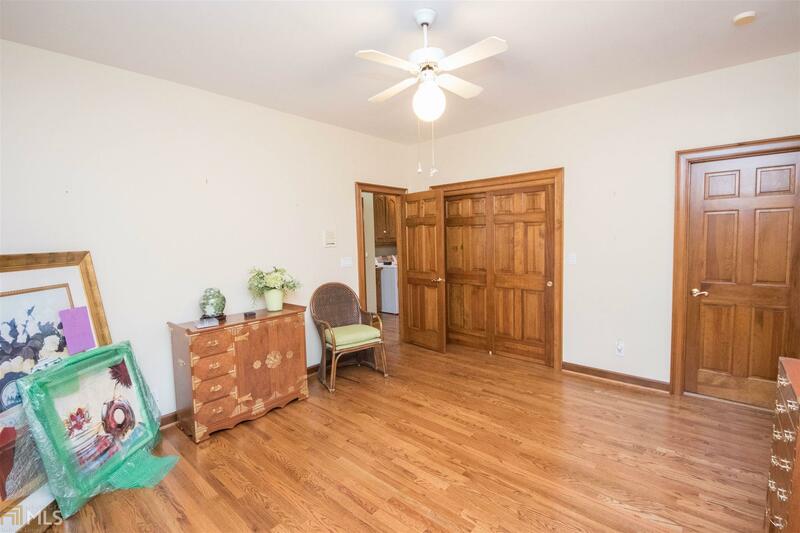 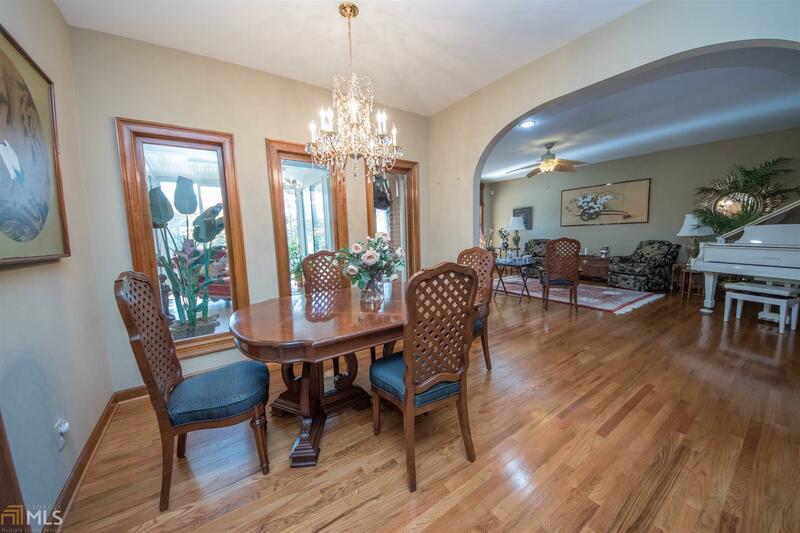 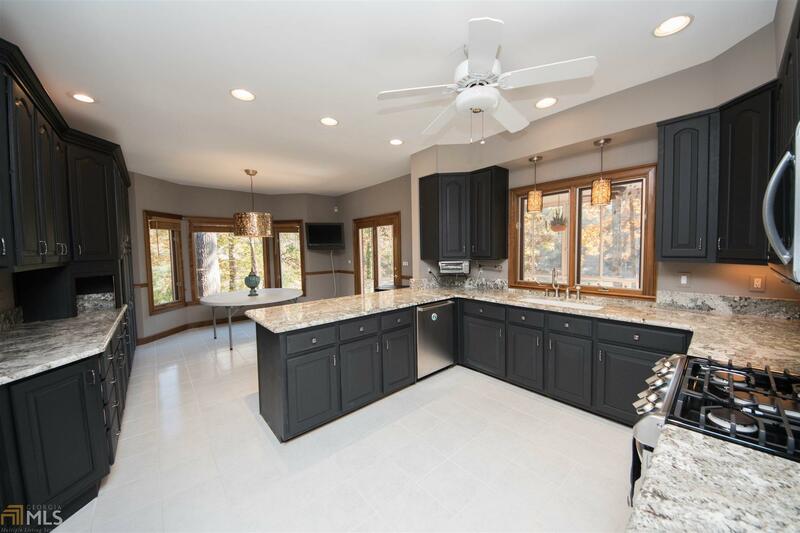 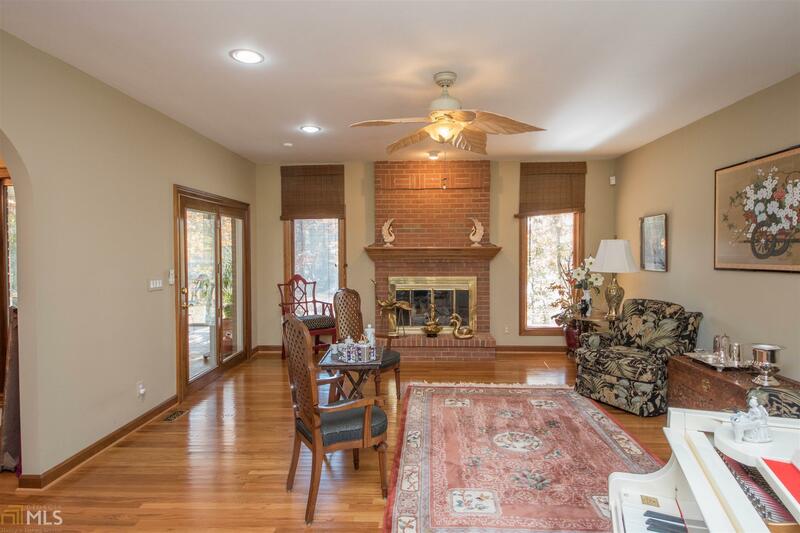 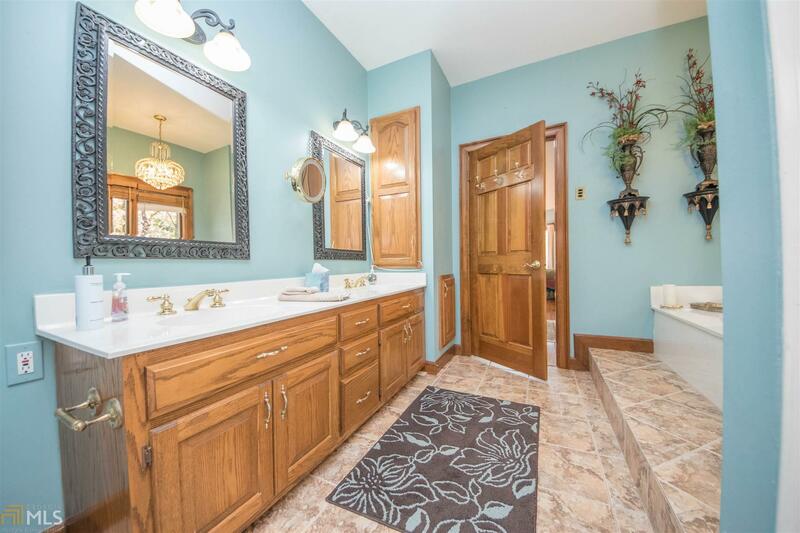 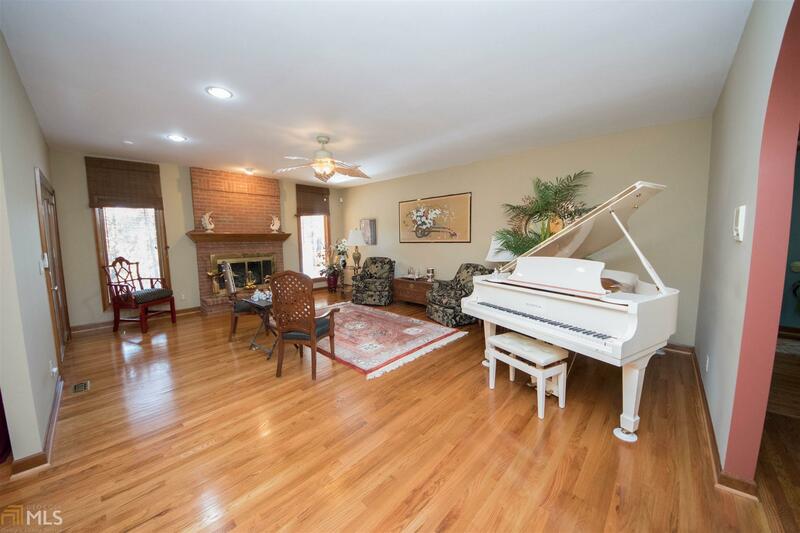 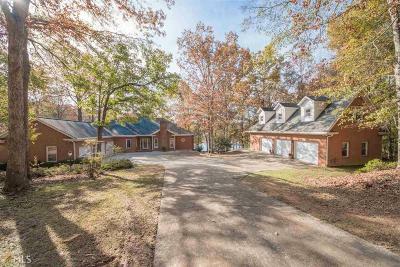 w/fireplace; Formal Dining Rm., renovated kitchen w/stainless appliances & granite counters tons of cabinetry, breakfast room, sunroom, screen porch & 3 bedrooms. 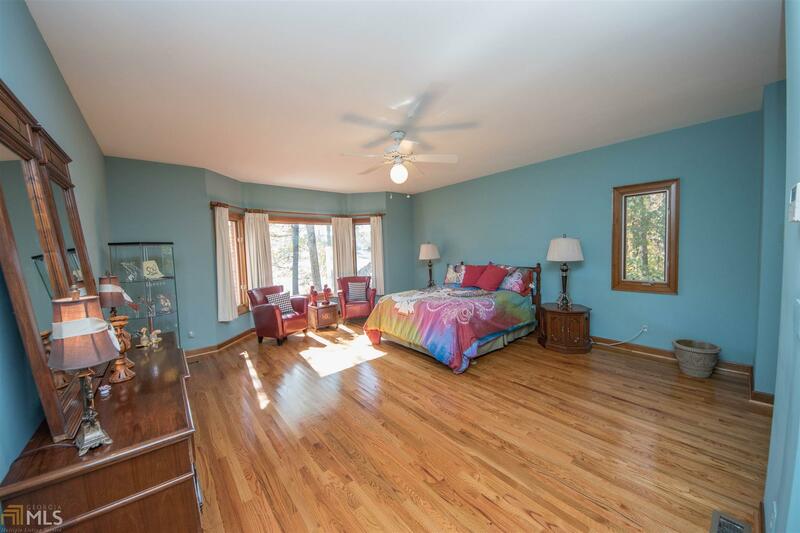 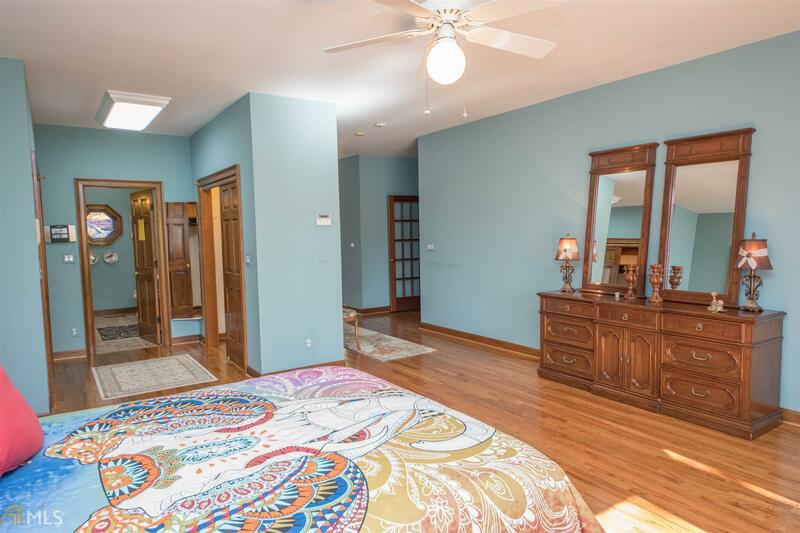 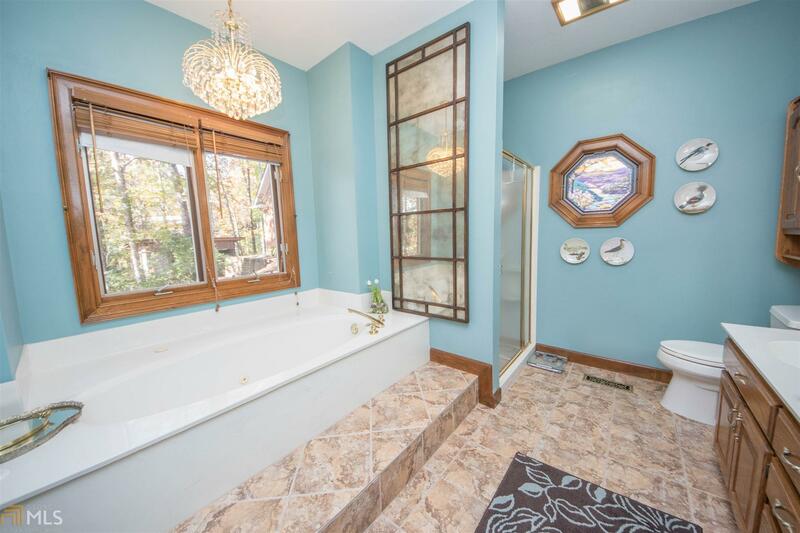 Spectacular master suite w/sitting room & fireplace, spa bath w/separate shower & double vanities. 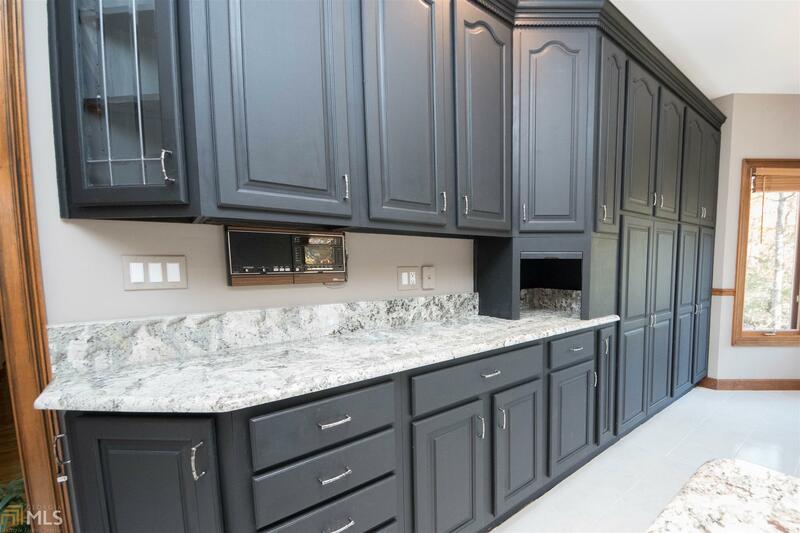 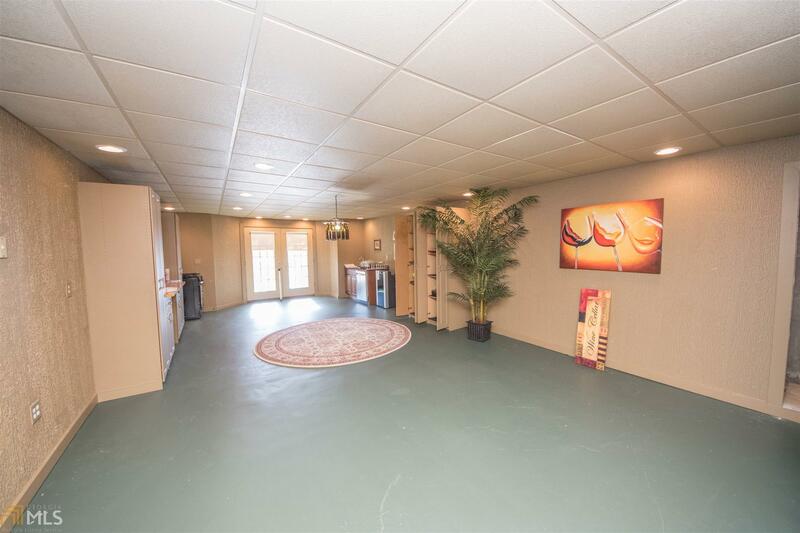 Terrace level: bedroom, bath, recreation room, w/fireplace & huge party room-easy conversion to in-law suite + covered patio. 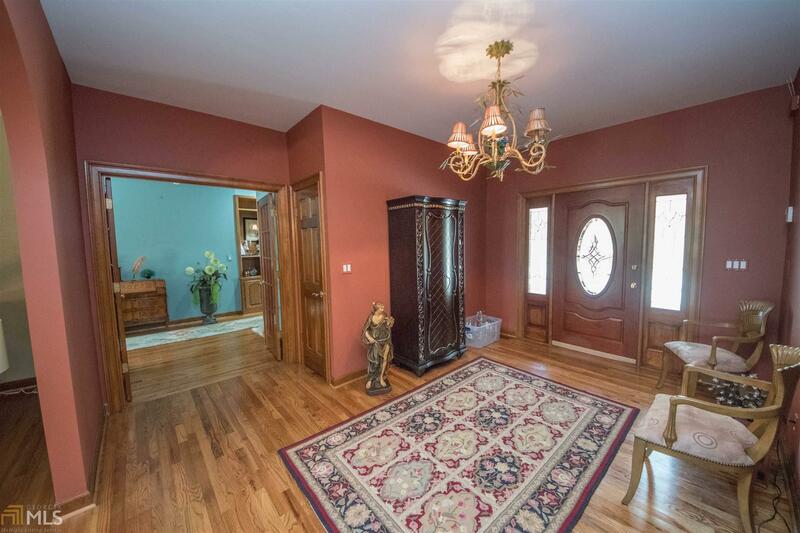 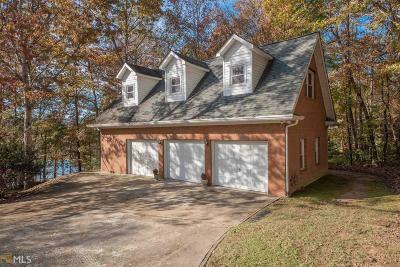 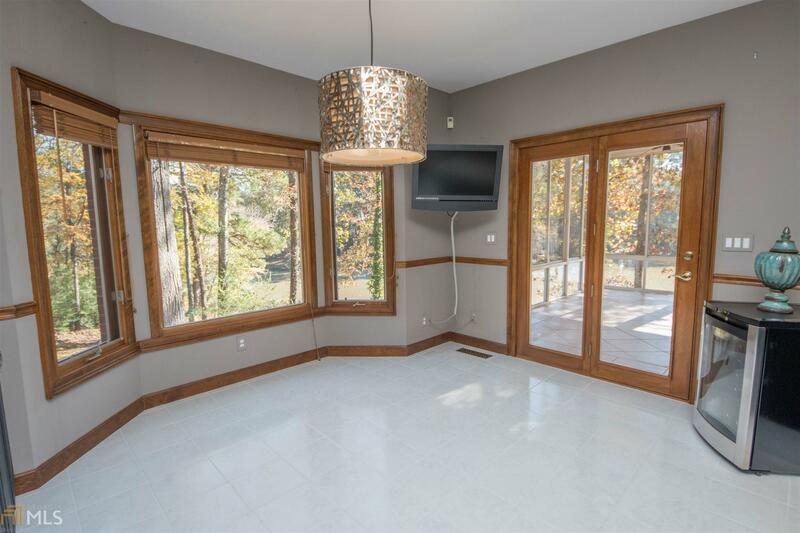 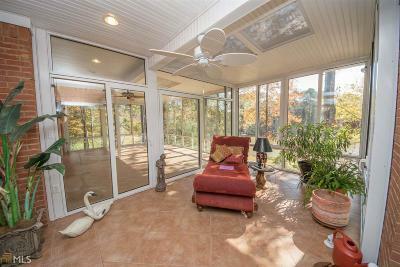 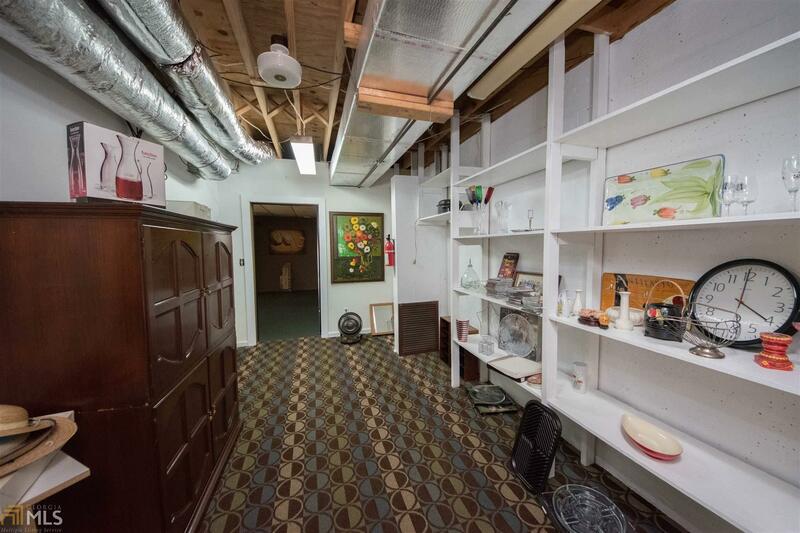 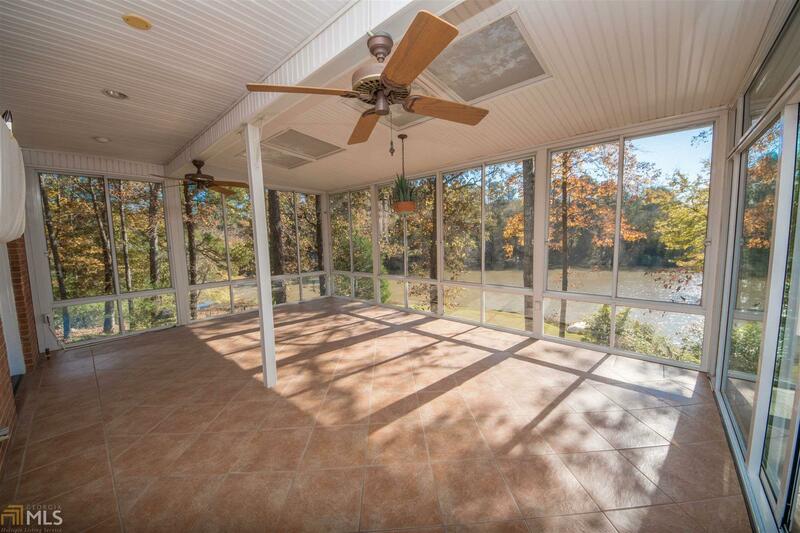 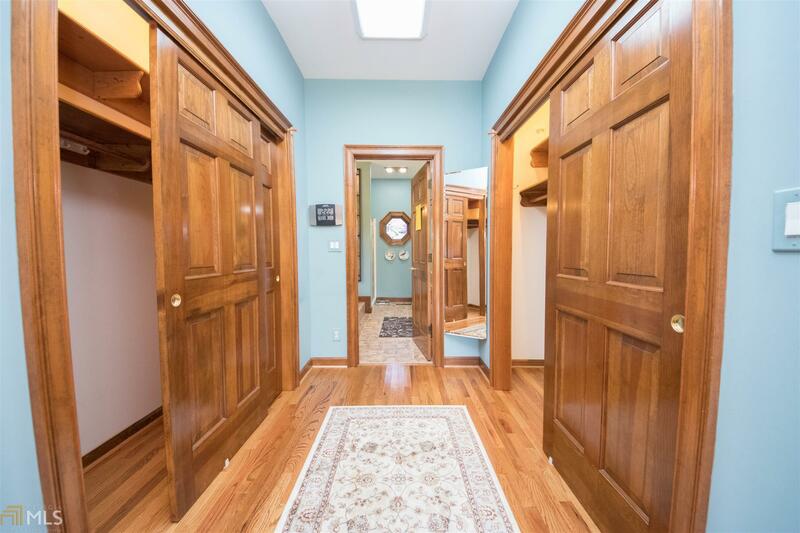 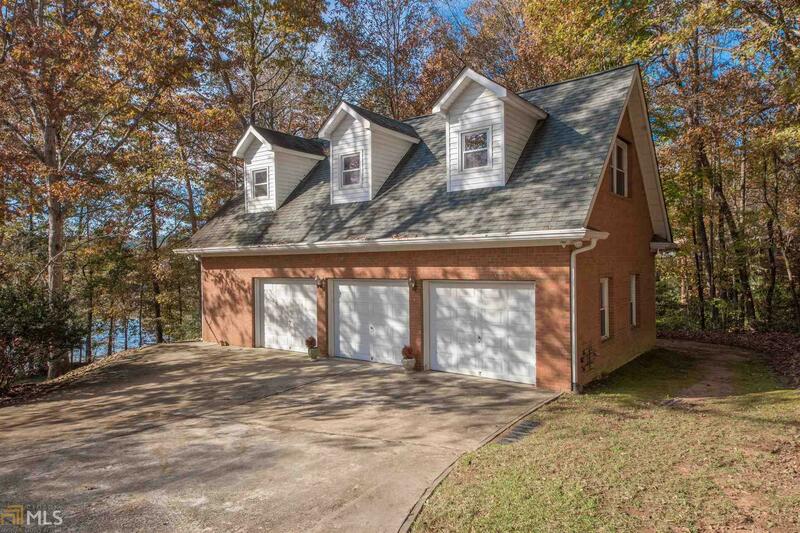 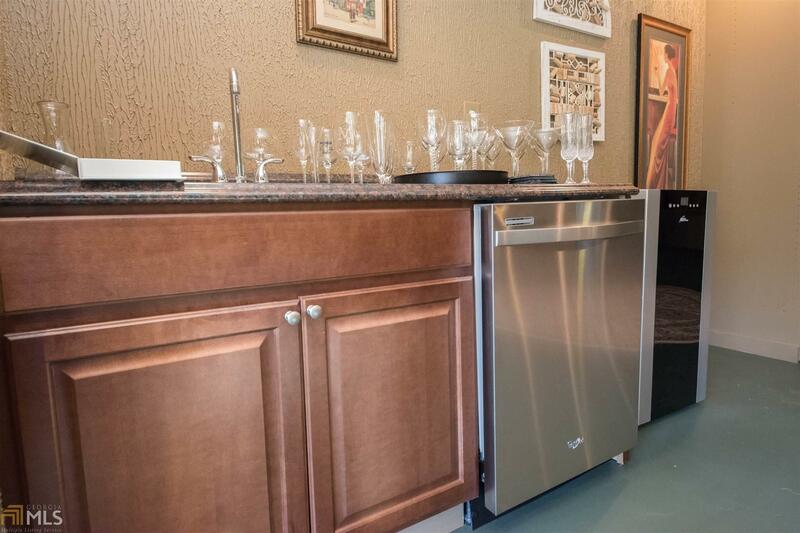 Huge walk-up attic, tons of storage & lake views - 3 miles to Pinewood Studios! 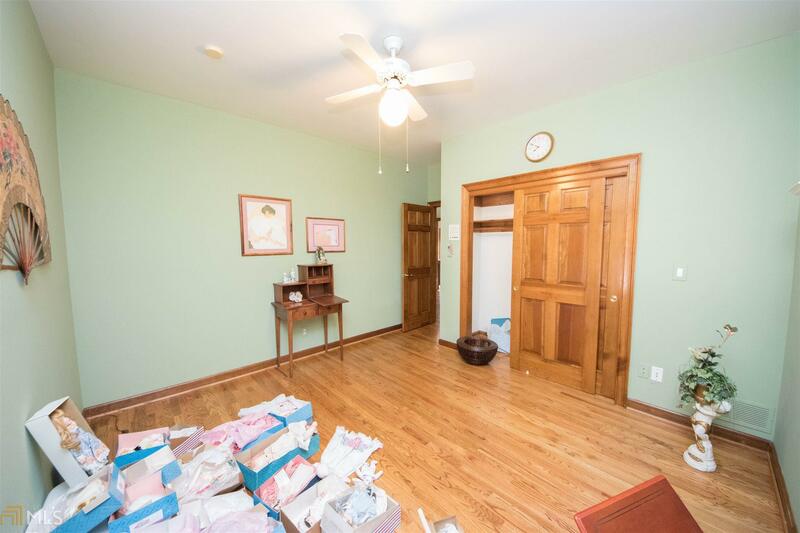 PLEASE CALL AGENT FOR APPOINTMENTS! 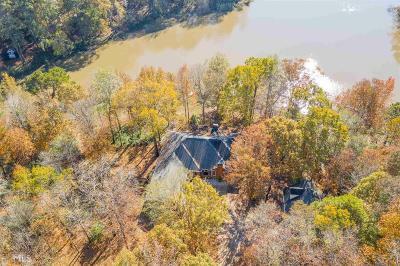 Directions: From Fayetteville Take Ga. Hwy 54 West Past Piedmont Of Fayetteville Hospital; Right On Veterans Parkway; Left On The Round-About On Lees Mill Road; Right On Lees Lake Road; Left On Buckeye Lane; Right On Lakeview Trail; Home On Left. Feature Name: Lee&apos;s Lake - Private 55 Acre Lake, Older Lake With Rock Dam And Spillway. 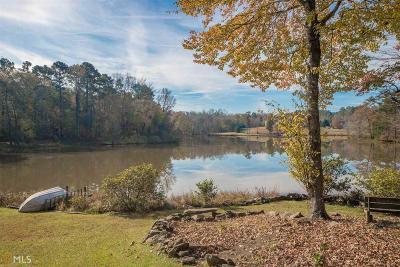 Small Boats With Electric Motors, Kayak, Canoes Allowed. 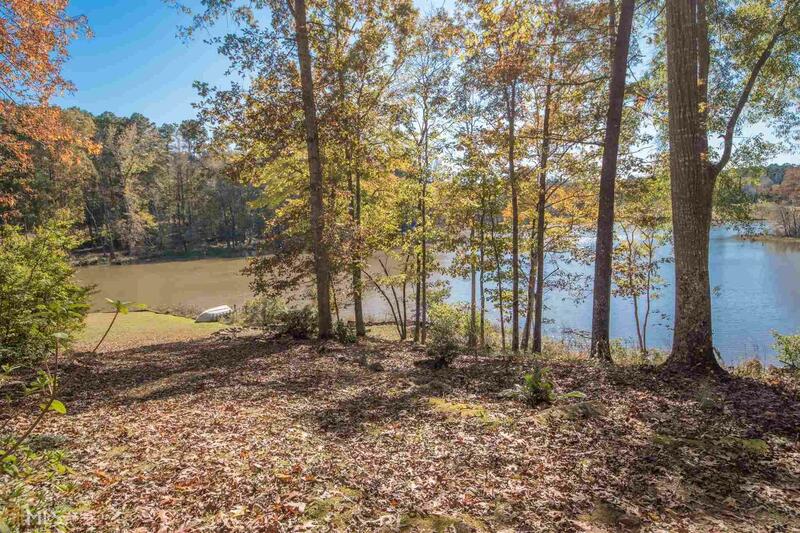 Trophy Bass And Bream.